Spring is in the air! YOU tell us! What type of trouble are you having with your trees? 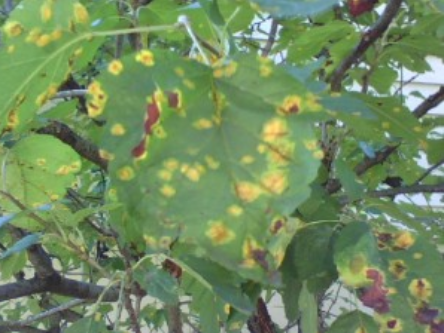 Maybe you have a tree that is a little “sickly” or not looking quite right? You can give us a call and schedule for one of our tree specialist to come on out and take a look and give you an estimate.